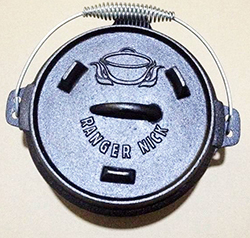 Ranger Nick's own pre-seasoned cast iron camp ovens, now available in 2 quart (8 inch) or 9 quart (12 inch). The advantage of the Cast Iron Camp Oven is that it conducts and holds the heat longer with a constant distribution, which results in smooth and even cooking. It also produces a more unique flavour as it ages. Ranger Nick prefers a Cast Iron Camp Oven for the majority of his cooking - it adds a nostalgic feel when you sit around the campfire and smell the dinner. - 3 legs on lid allow for easy stacking of camp ovens if you use more then one to cook, and therefore is more economical in coal usage. - 3 legs on lid add extra weight, which means the lid holds more heat and of course you want more heat on the lid then on the base. 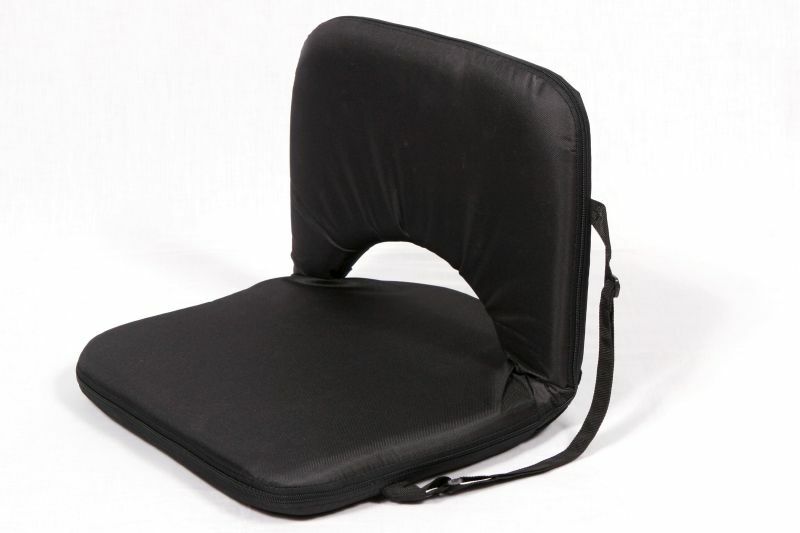 - no legs on the base to break off or wear holes in the carpet of your car boot. - turn lid over and use as a fry pan, ideal for omelette, pancake, steak etc. Deep lid base will contain contents whilst cooking. The 2 quart camp oven is ideal for 2 - 4 people. The 9 quart camp oven is ideal for 5 - 8 people or cooking a large roast. 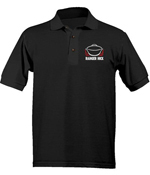 The advantage of the Spun Steel Camp Oven is their light weight and the fact that they do not break. Ideal to take on a boat. Ranger Nick suggests to use a Spun Steel Camp Oven for baking, as they heat up very quickly. This foldable Fire Pit is great for your camp oven, frying up a steak, or using it as a fire pit to sit around with friends. The folding Charcoal and BBQ Bead starter is an awesome device to keep handy in your kit. 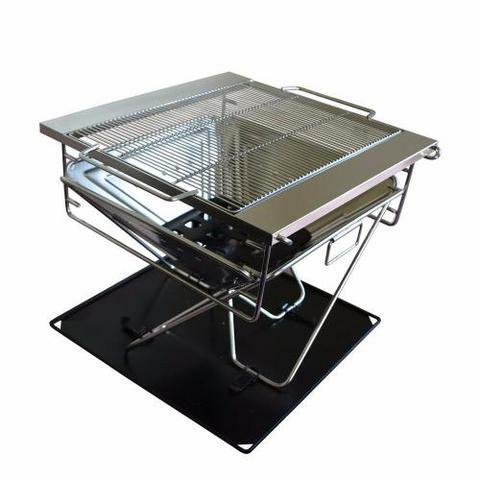 This space saver unfolds in a matter of seconds ready to stack with Charcoal Briquettes and get some heat happening for your camp oven or BBQ. 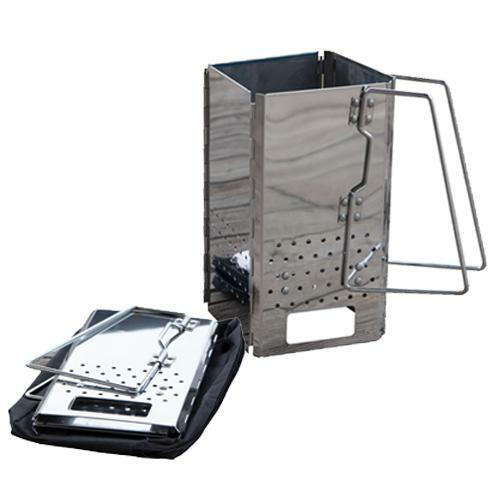 The foldable Bead Lighter complements the foldable fire pit and fits neatly into the fire pit's carry bag. 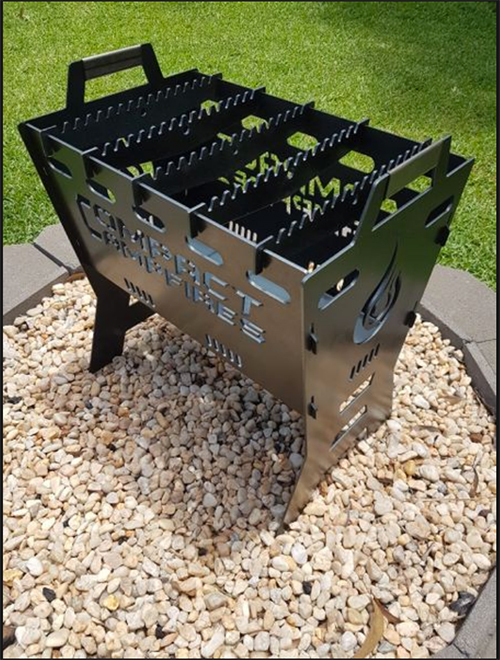 This foldable Fire Pit is great for your camp oven, spit roast, with a BBQ plate or as a fire pit to sit around with friends. If not using hot coals, Ranger Nick recommends Hot Shots for camp oven cooking. The briquettes are uniform, have a burn time of up to 3hrs and distribute the heat evenly. 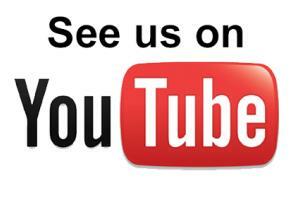 The charcoal briquettes are able to be used in most Caravan and National Parks, as long as they are contained, are 200mm above ground and there is not a total fire ban. However, please check individual park regulations, as they do vary. 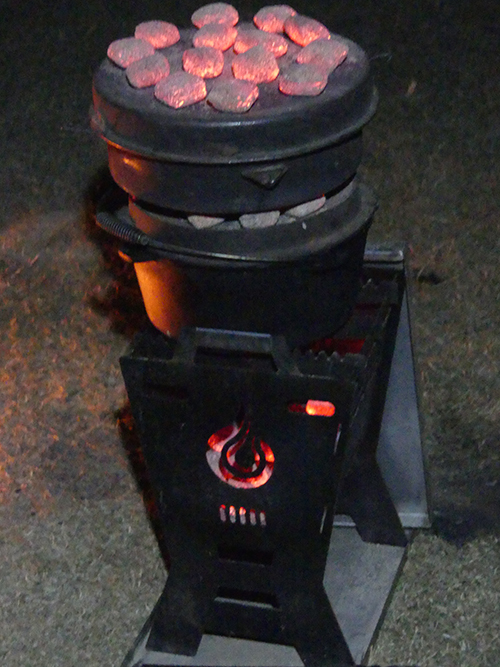 Charcoal briquettes are a great place to start learning about your heat control in camp oven cooking. 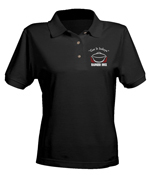 They are lit in a bead lighter and will take about 1/2hr to get started before using them on your camp oven or BBQ. 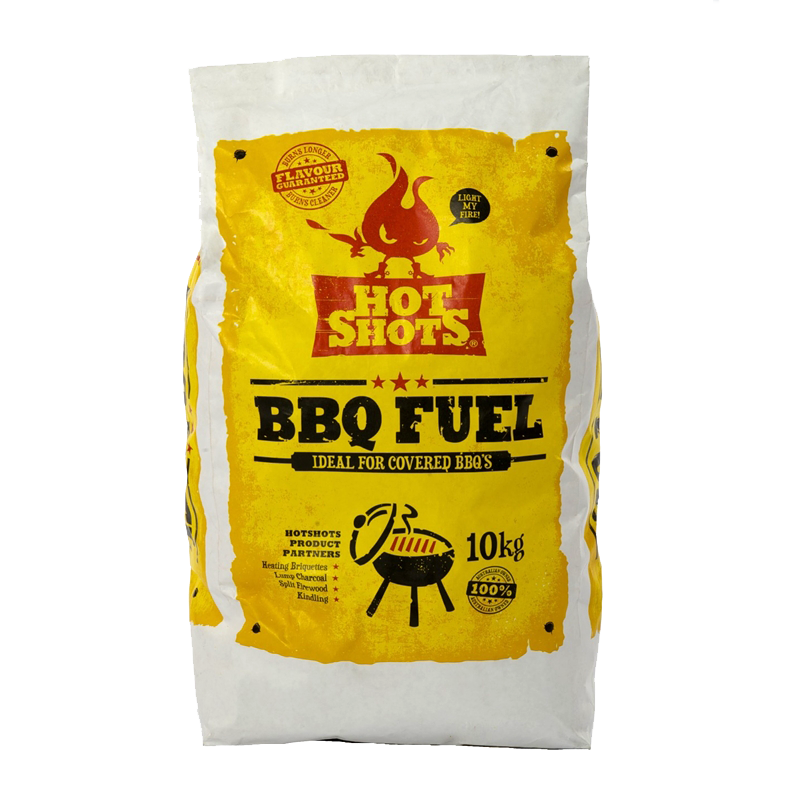 Hot Shots are a good quality briquette and available at Bunnings. 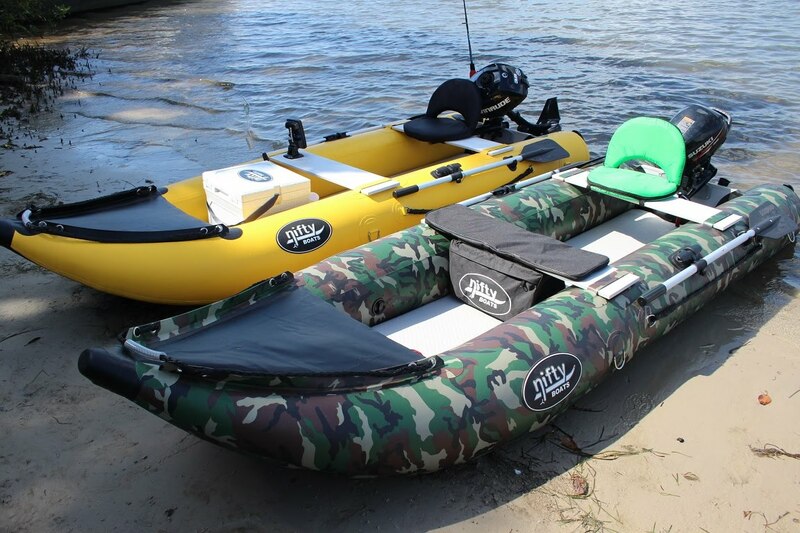 Great alternative to a fishing kayak, with easy access to any waterway — ideal for the ocean, lakes, rivers, and estuaries. Super portable at only 30kgs, Nifty Boats deflate and roll up to fit inside a bag that can be carried in the boot of your car. It is light and compact enough to be carried and launched by one person, and with a rated carrying capacity of 225kg, can carry 1-3 persons. Being a true Aussie Bush Man, Ranger Nick entertains his audience with his dinky-di Aussie vocabulary and unique presenting style. Being a typical easy-going and informal country boy, Ranger Nick's vocabulary reflects the qualities of colour, humour and inventiveness. 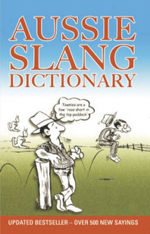 In case you are a bit rusty on the Aussie slang, Ranger Nick recommends a dictionary of the Australian language. The thoroughly entertaining Aussie Slang Dictionary will help you decipher and speak the true Aussie language. Full of dazzling definitions from true-blue Aussies, you'll never be lost for words with this collection of colourful sayings. Your mind will be brimming with useful (and not so useful!) sayings for your next run-in with Ranger Nick.